Offering a premiere salon experience, Ficocello's of Woodbury is committed to making a difference in the lives of both our clients and our employees. By supporting our stylists artistry and providing the best work environment possible for our Ficocello's team, we are poised to offer each customer a unique, customized salon experience. CJ feels blessed to have been a part of this awesome industry for over 30 years. Under the mentorship of Pat Ficocello, CJ was the General Manager of Ficocello’s Hair Salons for over 10 years, until the time of Pat’s death. He then transitioned to the role of co-owner of Ficocello’s Hair Salons and recently had the opportunity to purchase the Ficocello’s Woodbury location with his wife Lori. CJ is a firm believer in personal growth and development and passing that on to those around him. He is dedicated to the highest possible standard of service and integrity. In addition, CJ loves seeing people grow and seeing their business grow. The best part is the immediate feedback when a client is happy and their day is better because of our time together. Andrea began working at Ficocello’s part time as a receptionist in 2003 while she was attending beauty school. After a couple years working behind the chair, she decided to switch roles. As our Lead Receptionist and Front Desk Manager for the last 11 years, Andrea enjoys all aspects of her profession. She does an amazing job keeping our salon organized. Ensuring every client has an enjoyable experience is the most rewarding part of her day. 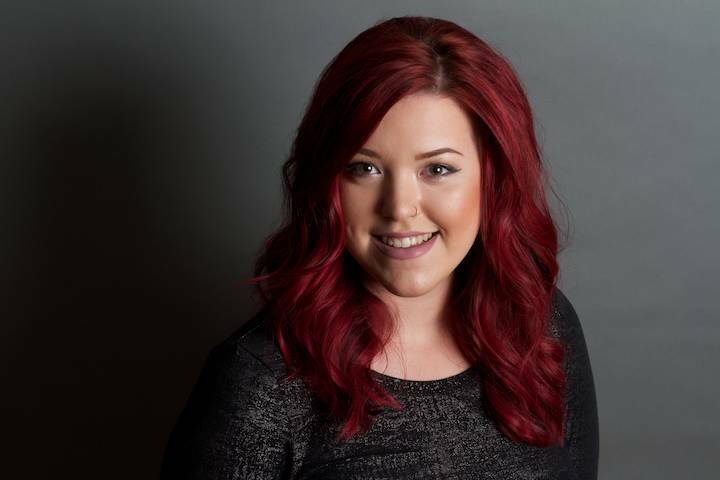 Alyssa began her career with Ficocello’s in 2011 after graduating from the Aveda Institute in Minneapolis. She has since attended an Advanced coloring class in New York City at the Wella Academy. She also attended an in-depth color class at the Keune Academy in Atlanta, Georgia, making her a Keune Certified Colorist. Alyssa generalizes and is experienced in cutting, coloring, perming and facial waxing. She has an absolute love for all types of hair coloring and making her clients feel beautiful. Nicole found her passion in the beauty industry in 2013. She feels blessed to utilize her artistic abilities in her everyday work. She specializes in hair color; hand painting and balayage. Enhancing ones hair to either achieve natural soft looks or bold fashion colors. 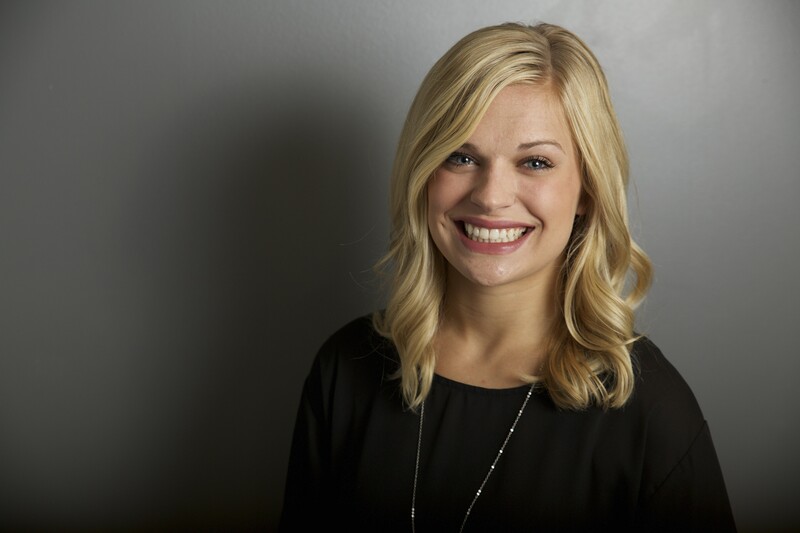 Nicole enjoys spending time building relationships with her clients and helping create a sense of community. 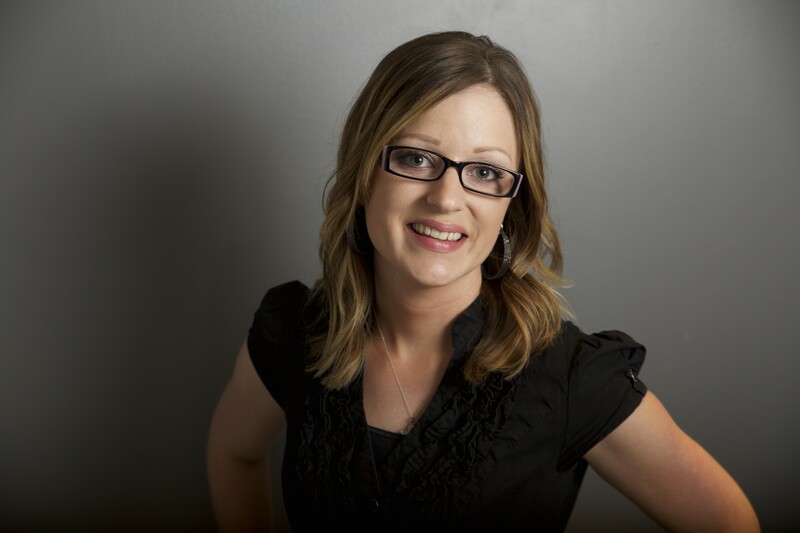 Sharon is a graduate of Aveda Institute, Minneapolis, and has been a hair stylist for 6 years. Her specialties include curly hair cuts, men's hair cuts, and balayage. Jill has been blessed to be a part of the hair industry for 17+ years, winning multiple acknowledgements for top stylist in the Midwest. She specializes in women's and men's haircuts, foils, waxing and getting to know her clients. She excels in listening to clients needs in order to achieve the desired look! Her passion in this industry always translates into how you will look and feel when you leave the salon. Jill feels blessed each day to use her skills to help every client feel special and beautiful. Morgan has been in the hair industry for 3 years. She has had a love and great interest for the hair and beauty industry from a very young age. She continues to attend additional education classes year round to keep up with the latest trends. Her favorite things to do in the salon are balayage/ sombre, and trendy vibrant colors. Morgan loves building personal relationships with her clients. Making them feel comfortable and beautiful in her chair is what she loves the most. Her endless creativity keeps her passionate about the industry. 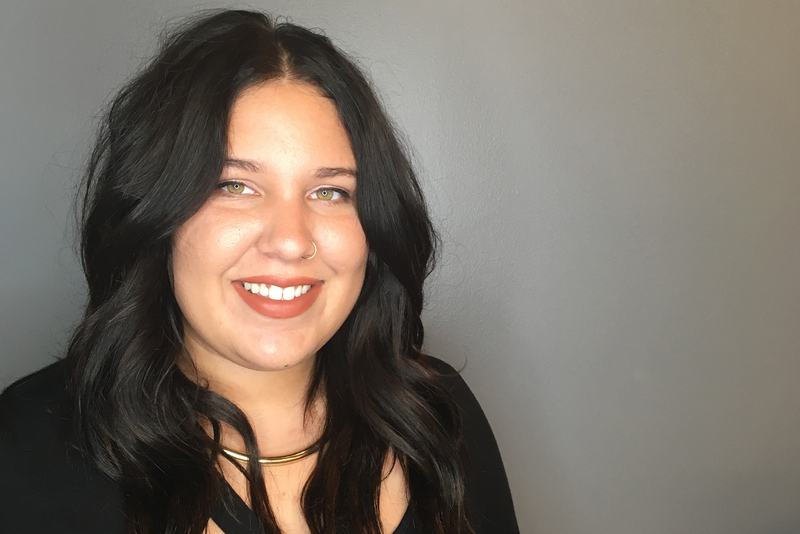 Shayla has been loving her job as a stylist since 2014 when she graduated from the Aveda Institute. She enjoys meeting new people in her chair and is passionate about making others leave feeling beautiful! 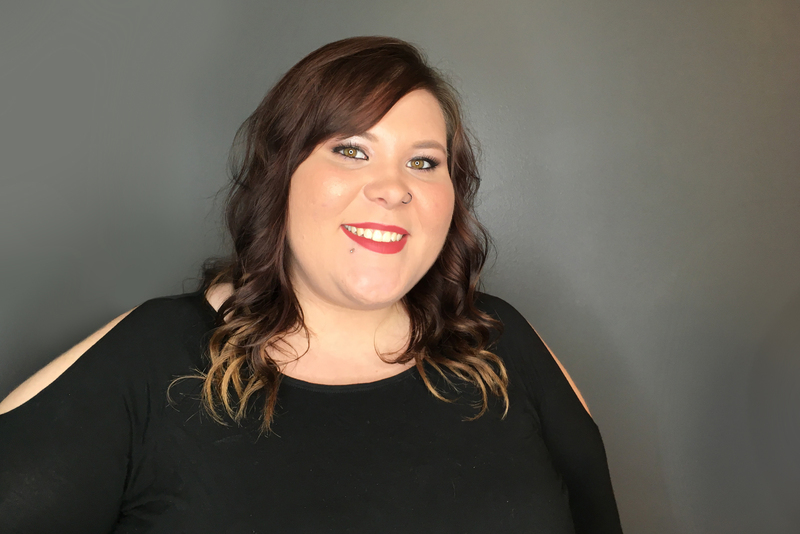 Shayla provides all services, including colors and cuts on both women and men, styling, updos, and waxing services. Reed has always had an eye for beauty. She is fresh out of beauty school and has completely fallen in love with the hair industry. In her free time she spends time with friends and family and her puppy Hank. She is so excited to be starting her career with Ficocello's of Woodburys. 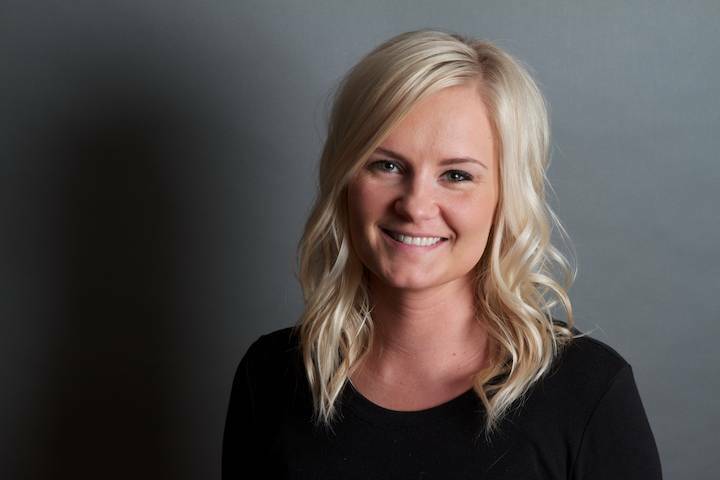 Alexa is a graduate of Aveda Institute Minneapolis. 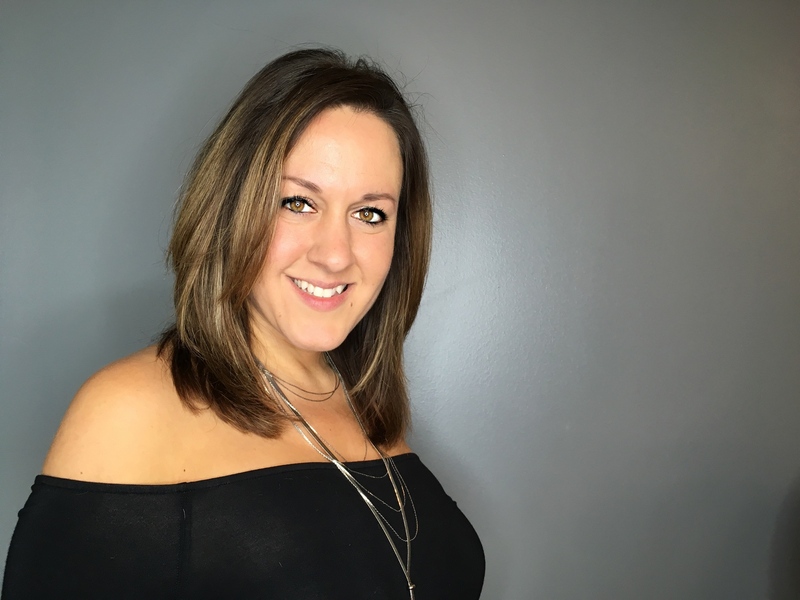 Since being behind the chair, she has enjoyed making her clients fall in love with their look by ensuring that it fits their shape, skin tone, hair type, and lifestyle. She has a passion for education and staying up to date with the latest techniques. She enjoys doing all services but big color changes and challenges are her absolute favorite. Joey is a Master Stylist at Ficocello’s of Woodbury. She was led to the industry through her obsession with hair and fashion. She attended Regency Beauty Institute in 2008 and went on to the Ficocello’s Advanced Training Center in St. Paul, MN. 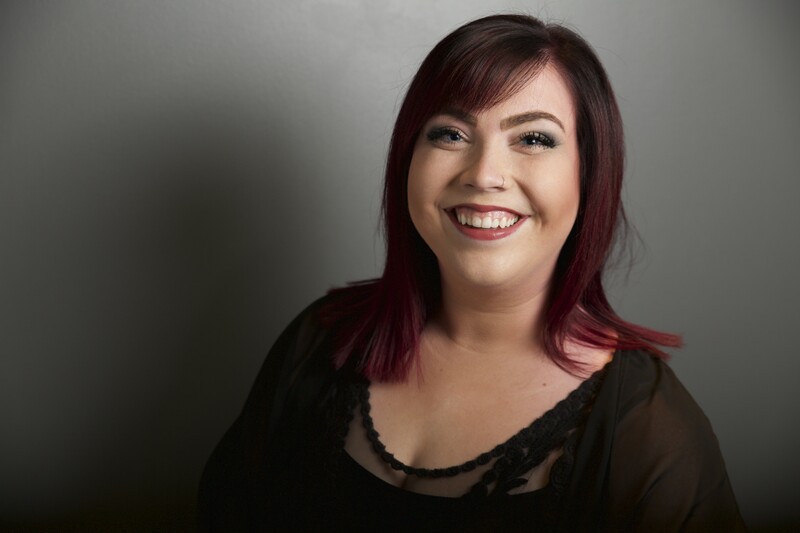 Joey has participated in classes at The Wella Studio in New York, and was certified as a Color Specialist at the Keune Academy in Atlanta, Georgia. She loves education and enjoys bringing new techniques and styles back to her chair. 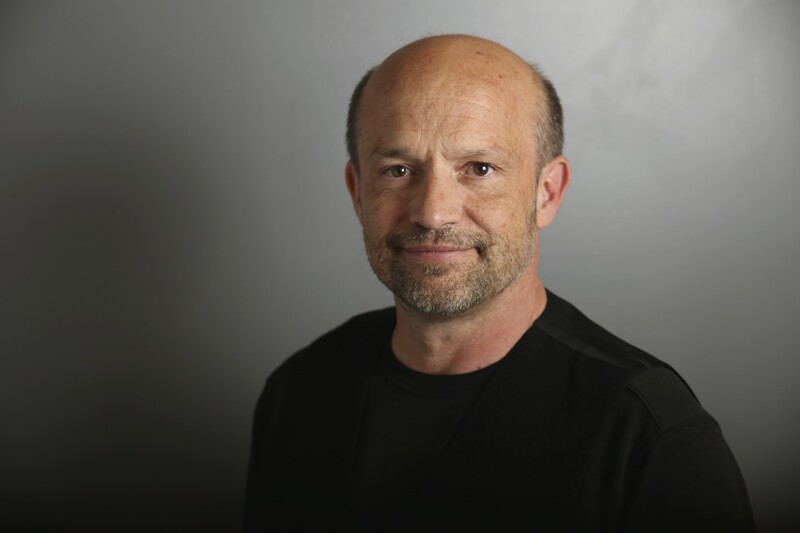 Joey is Deva Certified, and loves working with curly hair, as well as all other textures. Hair Color is one of her favorite artistic outlets. In her free time, Joey enjoys spending time with her family and friends. 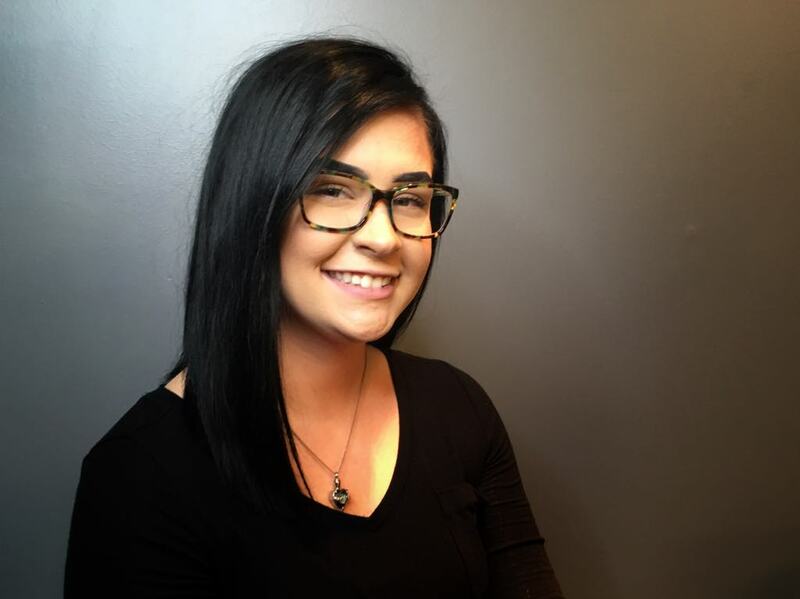 Breanna is one of our passionate and talented stylists here at Ficocello’s of Woodbury. Her forte being color and styling. She understands each clients’ specific needs through thoughtful consultation and effective communication. 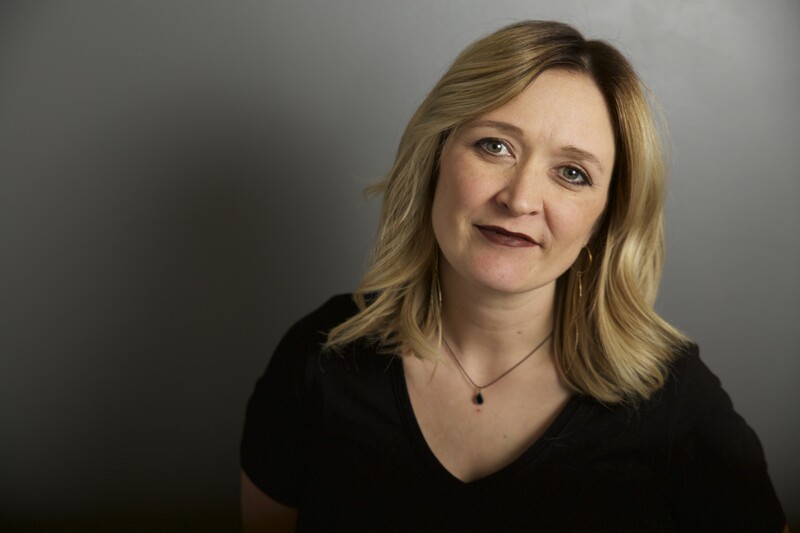 She hones her craft by attending as many industry classes as possible to take advantage of the latest trends and techniques to the benefit of her clients. Marie joins us with 3 years experience. 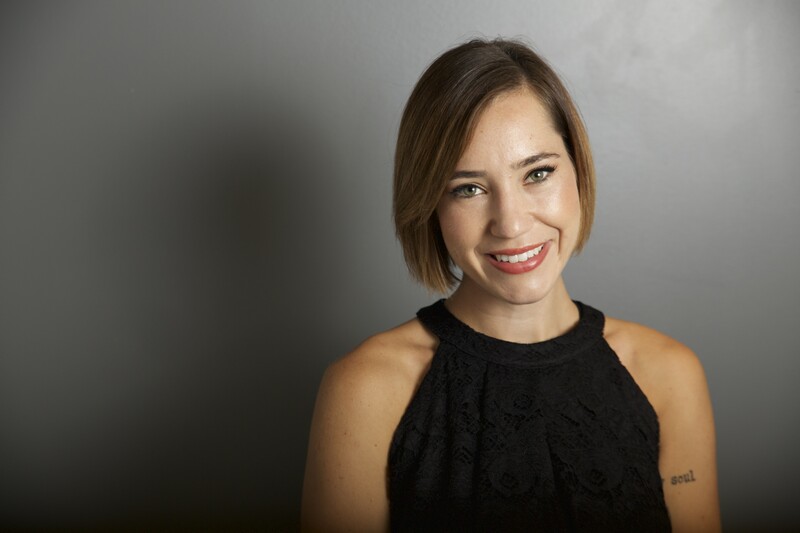 She enjoys cutting and coloring equally and excels in balayage and textured bobs.